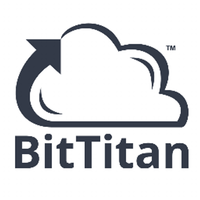 BitTitan is the cloud services enablement leader, delivering solutions that help IT service providers sell, onboard, and service cloud technology. Build products that make the cloud awesome for IT solution providers and their customers. An integrated toolset for a more efficient and successful cloud business - Migrate, Backup and Manage. SYNNEX is an industry leader in IT distribution and customer care outsourced services, operating in two business segments: Technology Solutions and Concentrix. Metalogix Software is an independent software vendor. 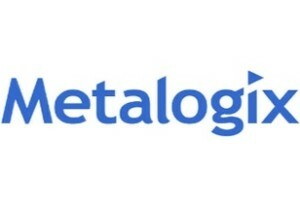 Metalogix develops, sells and provides support for content infrastructure software for Microsoft SharePoint, Microsoft Exchange and Cloud computing platforms. 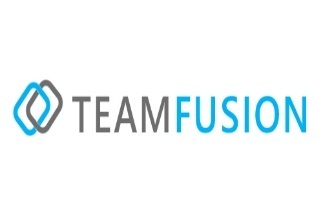 TeamFusion provides Office 365 training from the basics of getting started to troubleshooting common problems, all the way to becoming a power user. 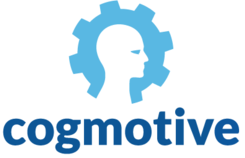 Cogmotive develops and sells subscription-based B2B software as a service (SaaS) to a new and emerging market. 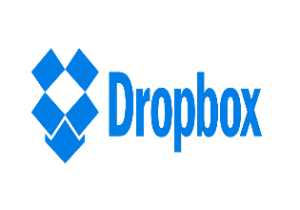 One of their core products is Cogmotive Office 365 Reports.